Post van Julie Feece, VP North America Marketing for RPG Card Services op HR trendinstitute.com. 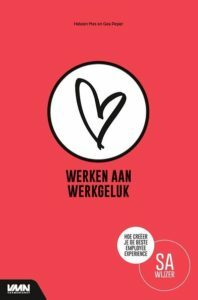 Het belang van employee recognition neemt toe als geïntegreerd onderdeel van HR strategie en er zijn 6 trends te ontdekken. 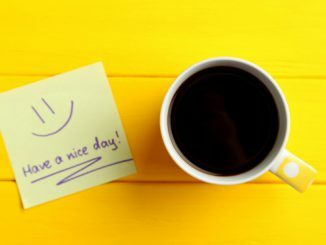 Employee recognition programs, once considered a “nice” but non-essential component of human resources, have changed dramatically over the past five years. This shift parallels a growing understanding of the importance of retaining top-performing employees and re-engineering employee recognition as a core business function. There’s a new strategic value being placed on not just motivating the team, but discerning more precisely the types of behavior that translate into business success. Increasingly, recognition programs are seen as valuable coaching opportunities that reinforce desired employee behaviors — which can result into more effective sales, enhanced customer experiences and longer-lasting customer loyalty. In past years, many businesses hosted an annual employee recognition day, in which prizes were handed out for individual achievements. Over time, thinking has evolved into a prevailing sense that frequent employee recognition is a much more effective tool for reinforcing the behaviors businesses desire. Consistent praise has a more beneficial effect than intermittent recognition. Employees value praise from managers and others high up in the organization, but they greatly appreciate peer recognition as well. Social media can serve as a useful resource for employees to recognize one another’s efforts (status updates on LinkedIn and Facebook, for example, where people can leave comments and words of praise). Peer recognition also leads to a stronger sense of being part of a hard-working and high-achieving team. Recognizing employees for individual or team achievements shouldn’t be a staid or solemn affair. 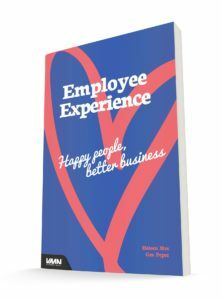 The goal is advancing employee engagement, which is far more likely to come about as a result of informal and upbeat ways of recognizing outstanding on-the-job behaviors. According to information from Officevibe, businesses with “effective recognition programs have a 31 percent lower voluntary turnover than organizations with ineffective recognition programs.” This, in itself, is a compelling reason to find out more about trends in employee recognition programs and see how you can incorporate those trends into your own efforts to salute hard-working and dedicated employees.